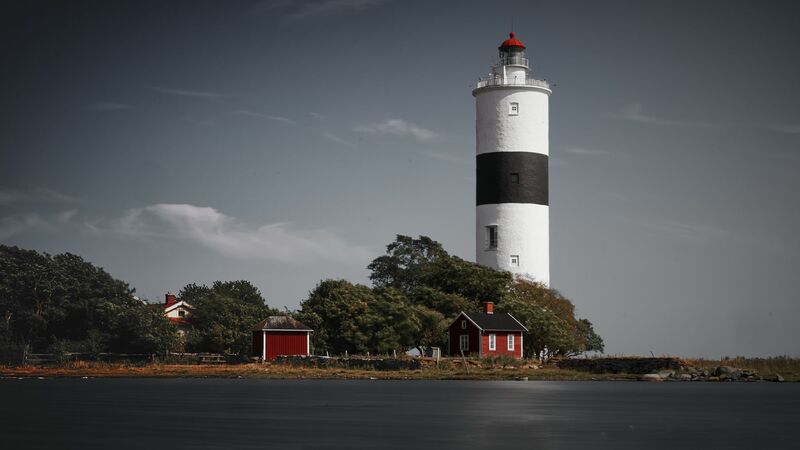 The lighthouse with the name Långe Jan is in the south of Öland and the target of many visitors during the summer month. It is a very nice place to be there. If you go to the sea you have a nice view over the baltic sea. There is a public car park near the lighthouse where you can park without any fee.